Alpha Chi Omega’s Executive Board is made up of 14 positions that are designed to help the chapter function in key areas of importance. 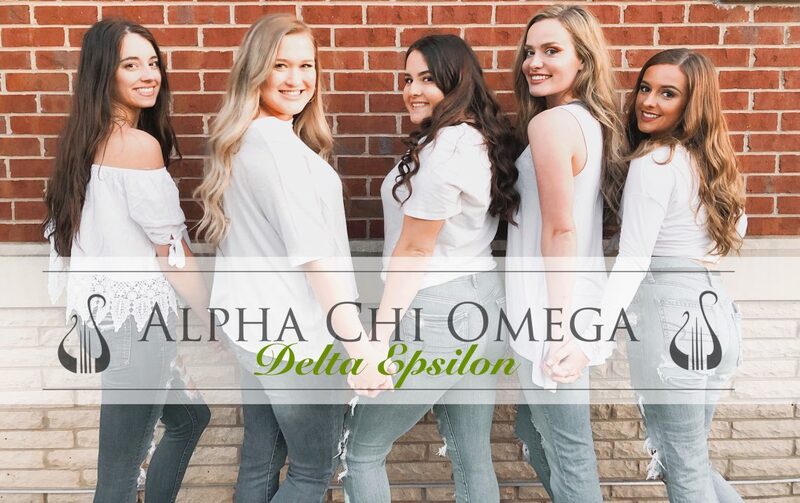 As Alpha Chi Omega’s, leadership is a standard that all chapter members try to embody. The executive board encourages each and every chapter member to reach their fullest potential in Alpha Chi Omega!